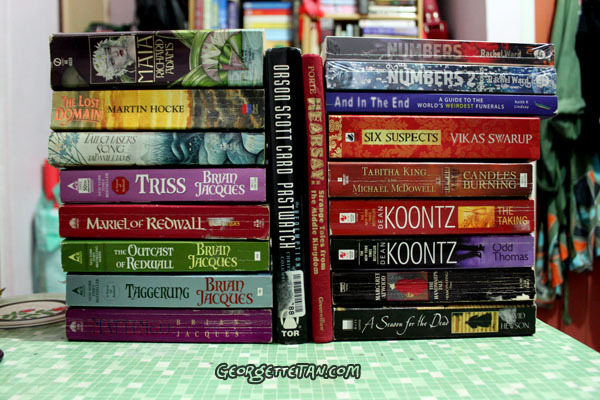 Everything except the two Numbers books and Six Suspects came from the Crown Square Book Fair earlier this month. The damage is a little over RM200. I’m officially not buying any more books for the rest of this month and at least for the next three months… unless the third Hunger Games book gets here this year.